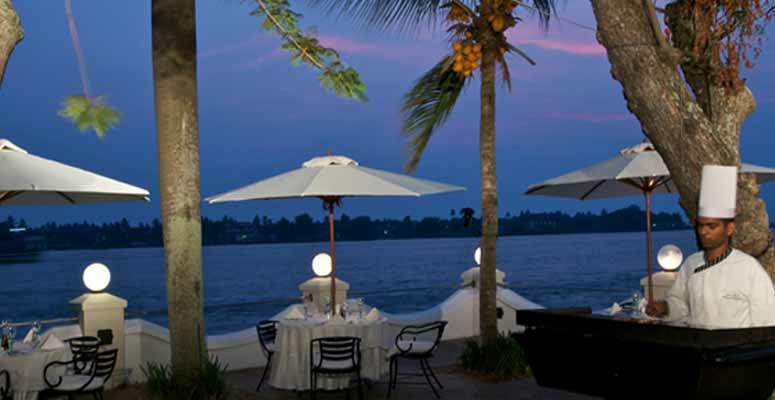 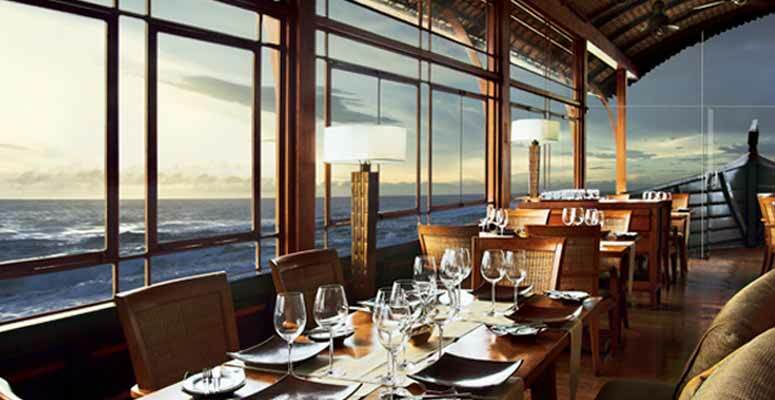 Situated on Willingdon Island with a magnificent view of Cochin harbor, the five star category luxury business class hotels and resort of Vivanta by Taj Malabar combines old-world elegance with modern day convenience. 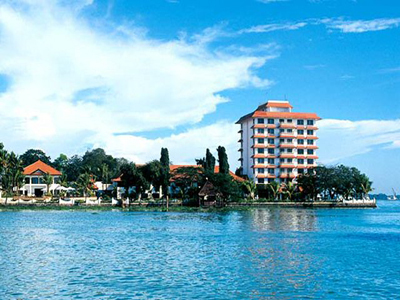 Reflecting the old world charm and the inherent beauty of Cochin is its heritage wing which was built in the year 1935. 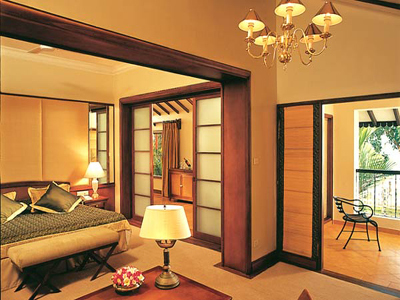 Victorian interiors add to the beauty of Taj Malabar. 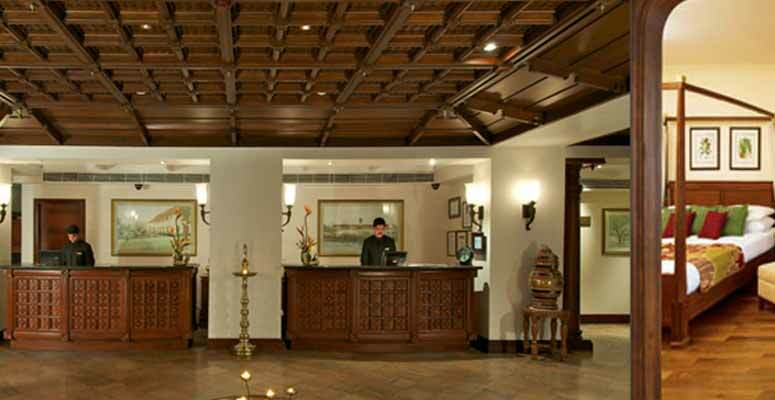 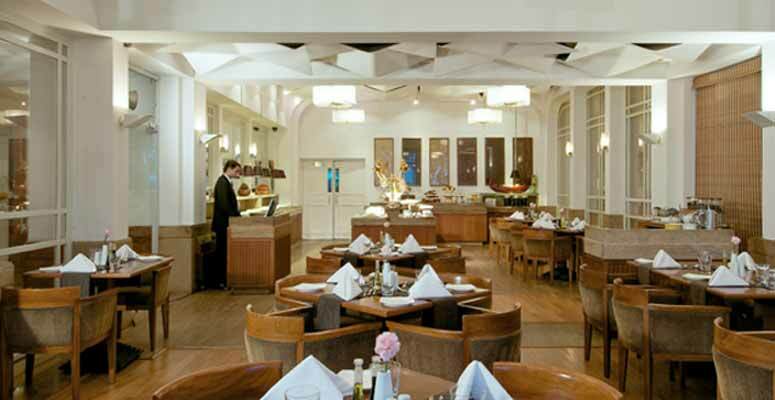 With over 96 rooms for the guests categorized under Tower Wing Rooms, Heritage Wing Rooms, Executive Suite and Deluxe suits this hotel offers splendid banquet facilities that provide you the best of both worlds. 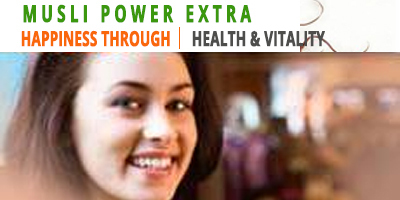 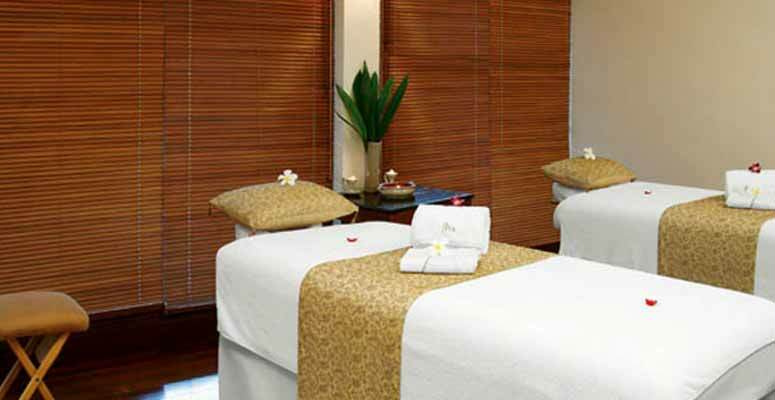 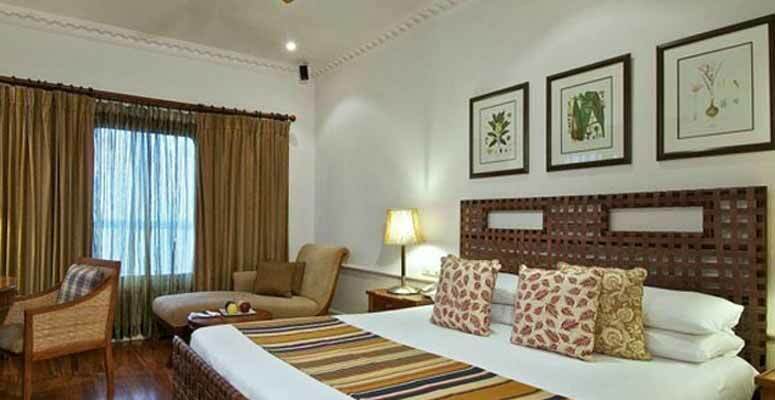 Other than accommodation, this hotel also gives its guests the facilities of Board Rooms, Conference halls, Dining, Fitness Centre, Jiva Spa for Ayurvedic treatments, Gift Shop, Outdoor Swimming Pool and many more such grand luxuries. 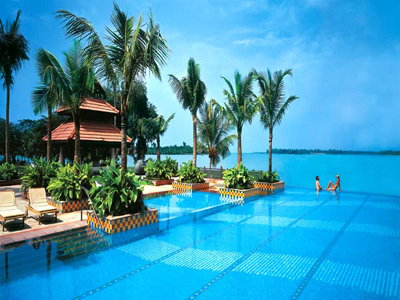 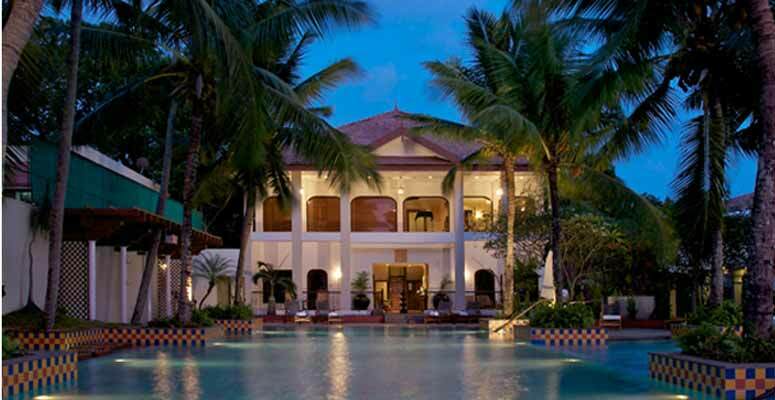 Taj Malabar is located at a distance of 42 kilometers from Cochin International Airport and at a distance of 10 kilometers from Ernakulam Junction Railway Station. 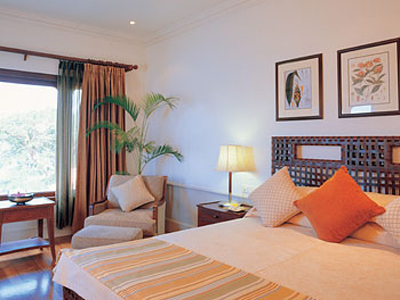 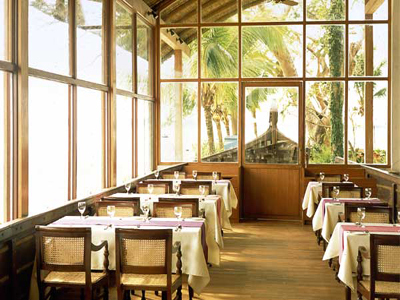 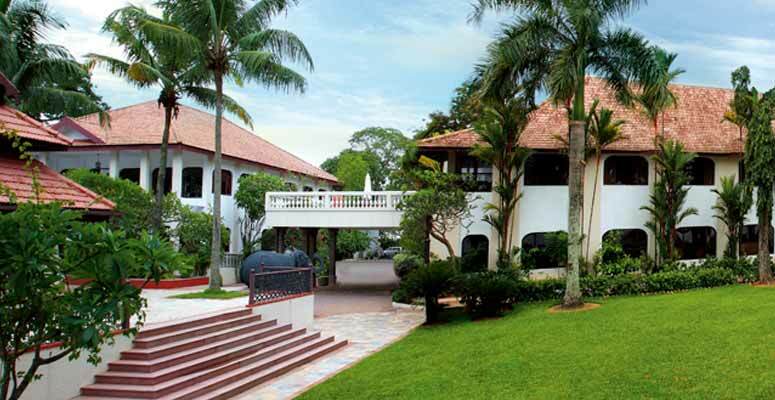 At Taj Malabar get ready for a one-of-a-kind experience of the good life.